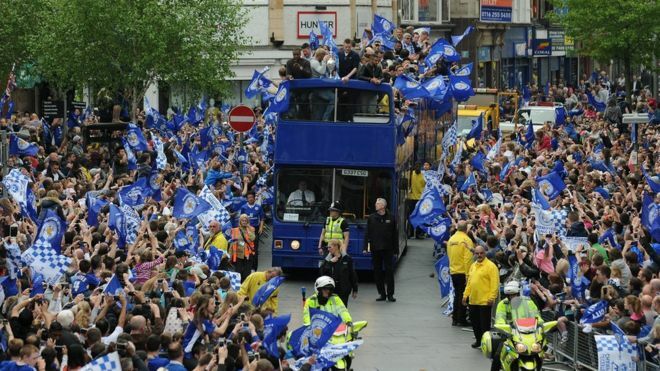 Latest English Premier League winners, Leicester City celebrated their win of the trophy and the whole of the city turned up to celebrate with the team. They became champions of England for the first time in their 132-year history on May 2nd when Tottenham Hotspurs failed to beat Chelsea, after putting up a long fight. Wayne Rooney was given the midfield role during Manchester United’s FA Cup match against Everton which concluded with the team of Louis van Gaal claiming a 2-1 triumph as Manchester United advanced through the finals of the English competition. In this match, Wayne Rooney was positioned in the center of the pitch in the midfield instead of his usual striker role and the English player made an impressive performance as he was involved in almost all the attacks of Manchester United and Rooney also made a superb goal- line clearance. When the match was over, Wayne Rooney talked about his new midfield position and the English player stated that he would like to perform in this role on a regular basis and that he would like to replicate his former teammate Paul Scholes. The Assistant Manager of Leicester City, Craig Shakespeare has recently come put to join the lot calling for England’s Captain, Wayne Rooney’s temporary drop based on his recent form. Jamie Vardy, 29, made his debut for the English team against the Republic of Ireland mid 2015. 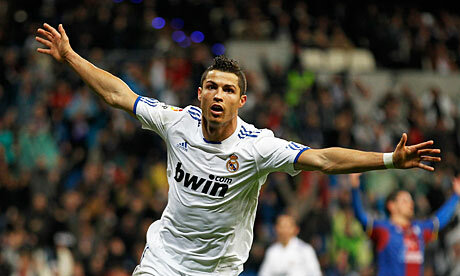 He also scored his first international goal over the weekend in the 3-2 victory over current World Champions, Germany. Vardy is currently the second highest goal scorer in the English Premier League with 19 goals that has helped propel Leicester City to the top of the EPL with 5 points clear from second place team, Tottenham Hotspurs. Shakespeare told BBC Radio 5: "For me, he's [Vardy] a certainty to go to Euro 2016 and a certainty to play. He must be a nightmare to play against." Southampton legend Matt Le Tissier claims that he will not pick Wayne Rooney as a starter for the upcoming friendly matches against Germany and Netherlands. England will play in this friendly games in order to prepare for the Euro 2016. Even though Netherlands have not qualified for the tournament, their presence is expected to provide some stiff competition and a learning curve for some of the lesser-known players. Roy Hodgson is unlikely to experiment with his squad for this game, butLe Tissier says that Rooney has not been in good form to be worthy of a starting spot. 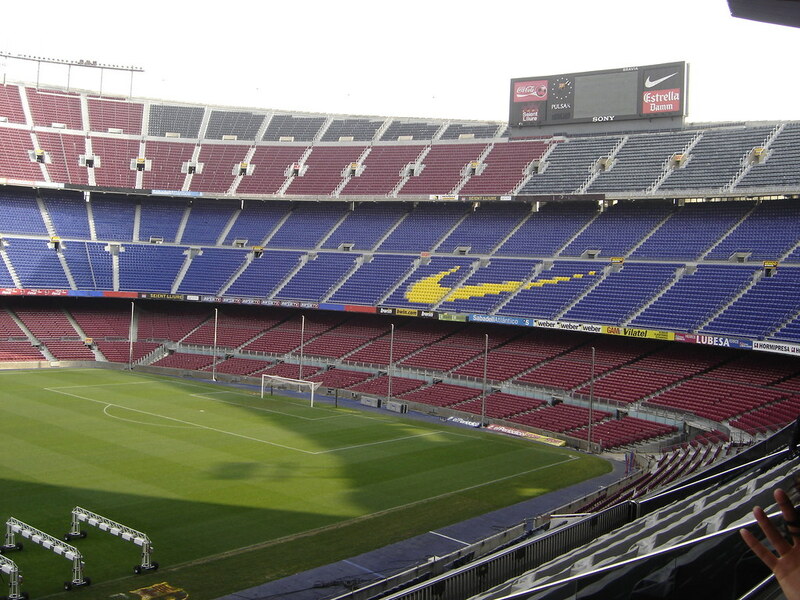 Barcelona won the La Liga, Copa del Rey and Champions League treble last season for the second time in six years. Luis Enrique's men are on target to emulate this feat this campaign and win back-to-back trebles, which would likely see Barca named as the greatest club side in the history of the sport. Led by their potent attacking unit of Lionel Messi, Luis Suarez and Neymar, Barcelona have destroyed almost everything in their path this season and recently defeated Arsenal, one of England's best sides, by an aggregate score of 5-1. Nemanja Vidic reckons one of the qualities of Cristiano Ronaldo is that he respects the potential that he has got and tries to make the most out of it through his hard work. According to Vidic, he has seen many talented sportspersons who have taken their talent for granted and thus, have ended up achieving far lesser than what they could have. Manchester United’s players and manager were booed off the pitch after a 1-0 loss against Southampton at Old Trafford. This was yet another game in which the club failed to score at home. This has raised concerns about Louis Van Gaal continuing at Old Trafford for long. The Dutchman is already one of the favourites to get sacked before the end of the season. The defeat against Southampton means that United have accumulated just 37 points from 23 games. This has been their lowest ever tally at this stage of the season. Van Gaal accepted the public displeasure shown by the supporters after the match. The Portuguese superstar of Real Madrid Cristiano Ronaldo has 2 more years left in his contract with the Spanish club and he has recently stated that he desires to fulfill the entirety of his deal with Real Madrid before deciding on what to do when the contract expires. Manchester United goalkeeper David de Gea has rejected talk of dressing room unrest and he says that captain Wayne Rooney still has an influential role in the squad. United have been going through a terrible run of form that has begun the talk of dressing room unrest. The team were top of the table only a few weeks ago, but they have now slipped outside the top four as a result of a winless run that stretches to 6 matches in all competitions. A number of key players have gone missing during this period and this includes Rooney, who has been unavailable due to an injury.